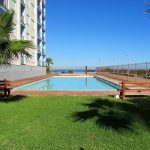 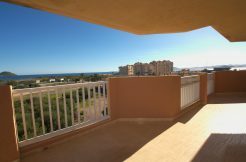 Spacious three bedroom, two bathroom apartment with sea views. 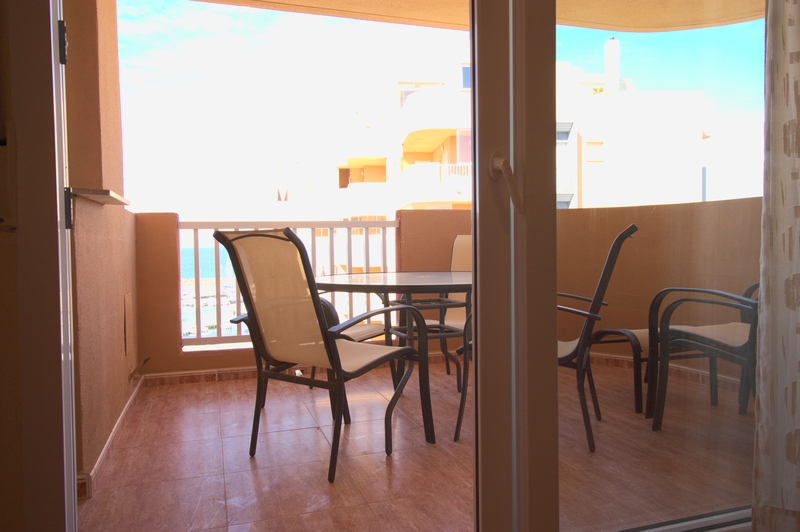 The development, bright and spacious, has got an independent kitchen and a large living room with access onto a lovely terrace with sea views. 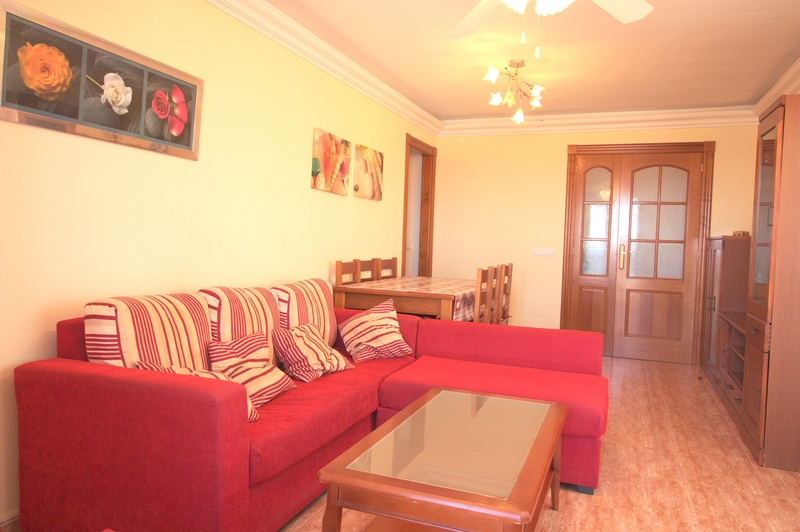 From the living room there is a corridor that takes to the three bedroon and two bathrooms. 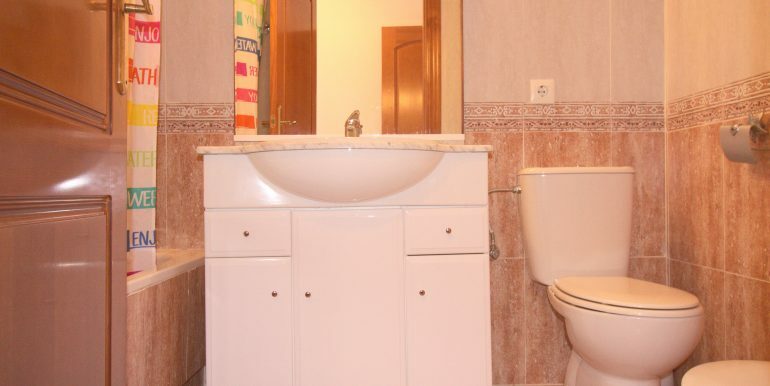 There is a family bathroom with bathtub right in front of two of the bedrooms, one with two twins and the second one with double bed, the third bedroom has got its one private bathroom sith bathrub and access onto a terrace, that has also got access from the second bedroom. 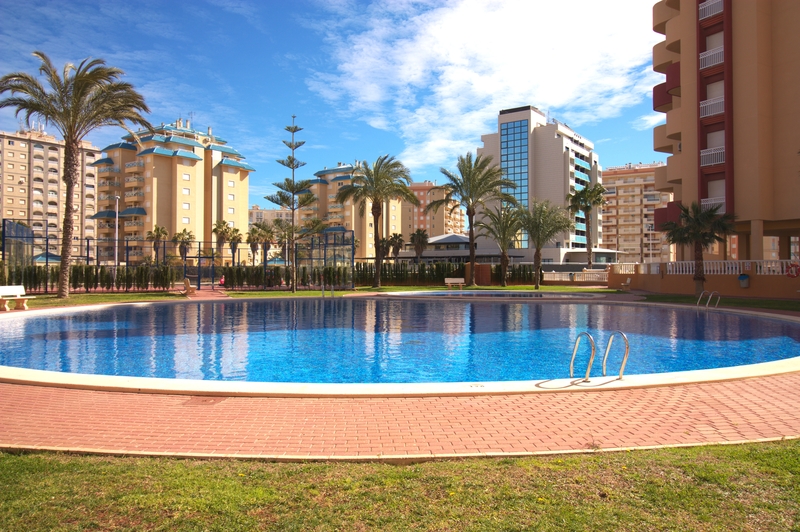 The development has got a large community area with garden paddle court and communal pool, maintained all along the year. 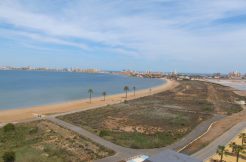 In the same street, only 100m away, there is a big Supermarket, and both Mediterranean and Mar Menor Sea are only 200m away. 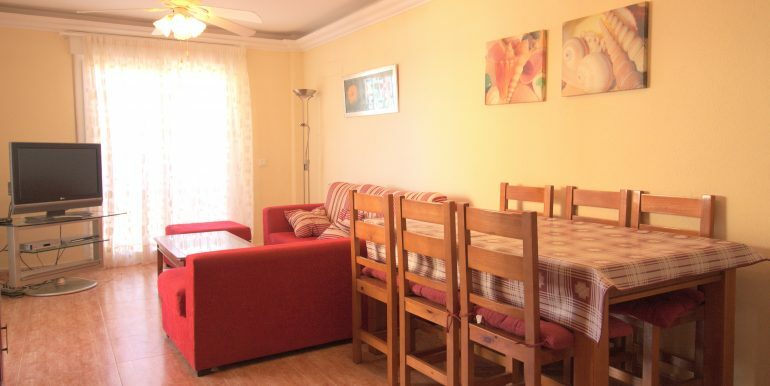 In the area there are restaurants, bars, a farmacy, public transport and all the necessary services. 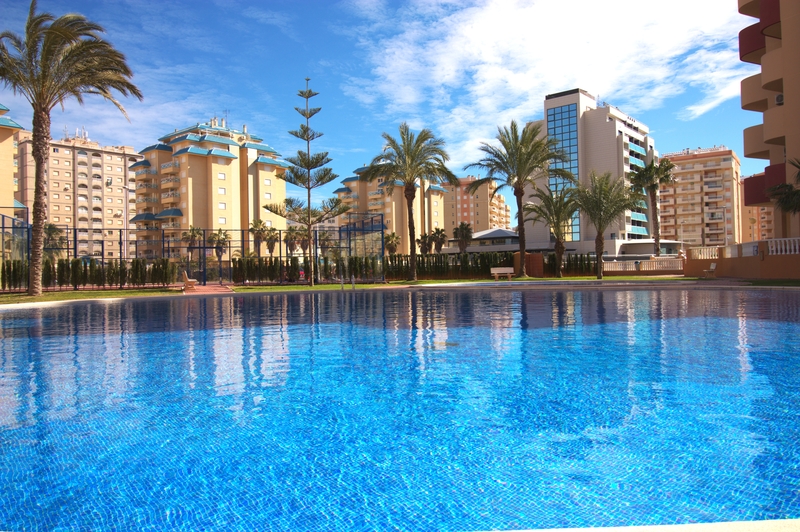 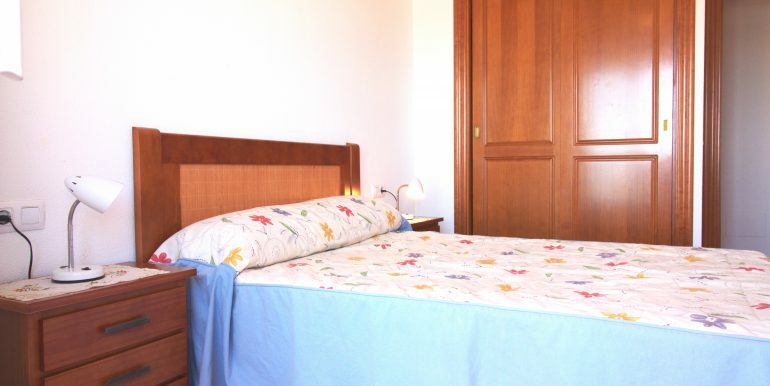 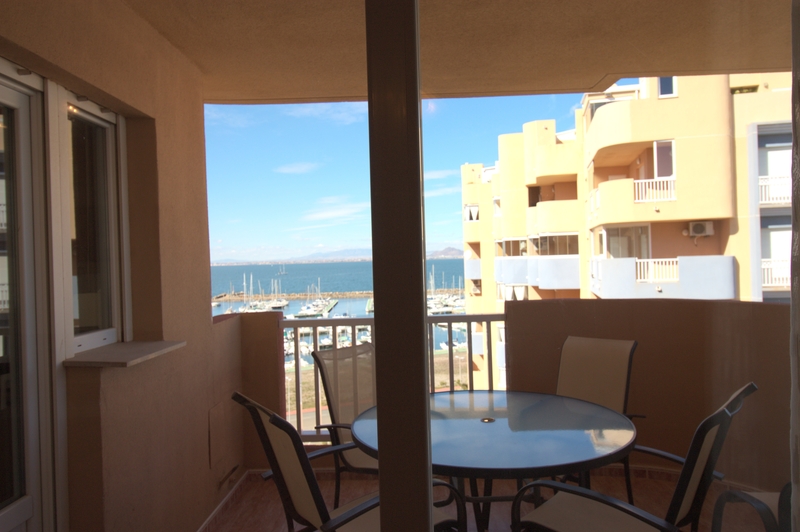 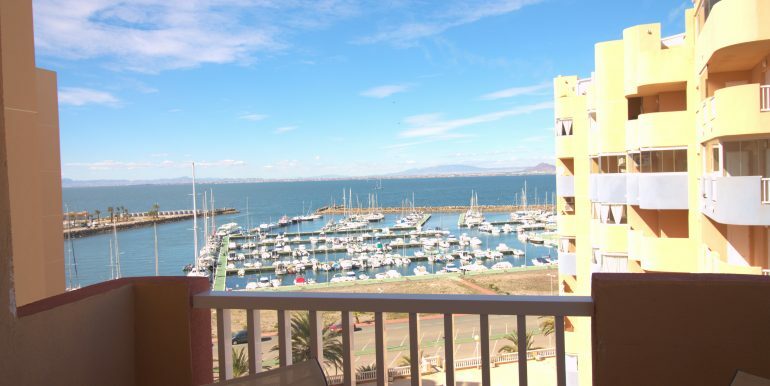 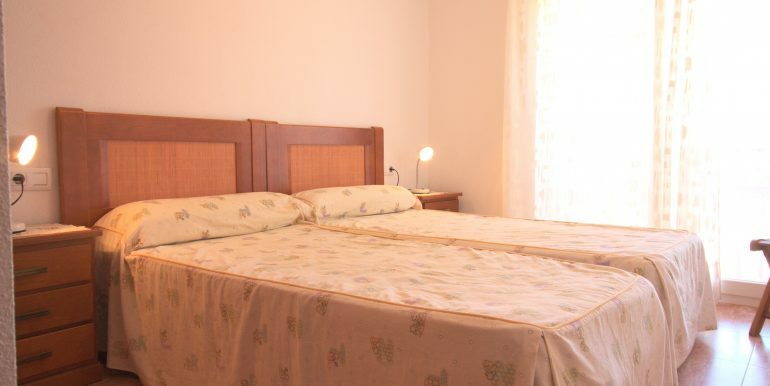 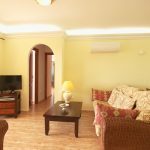 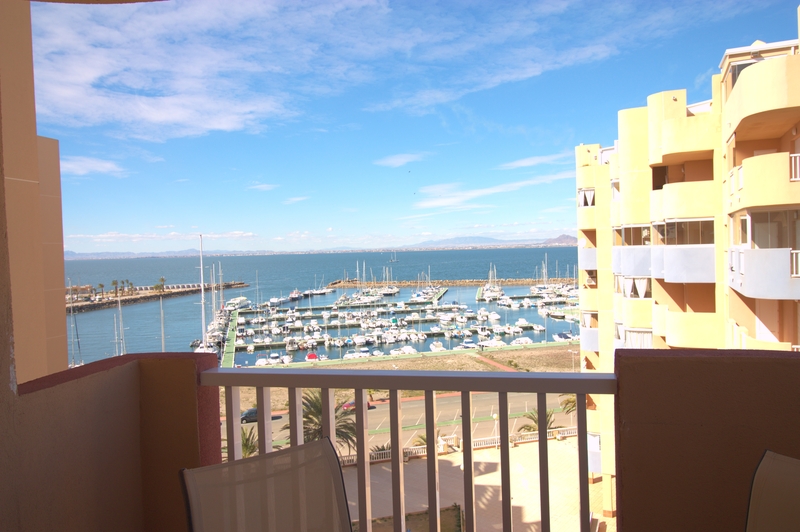 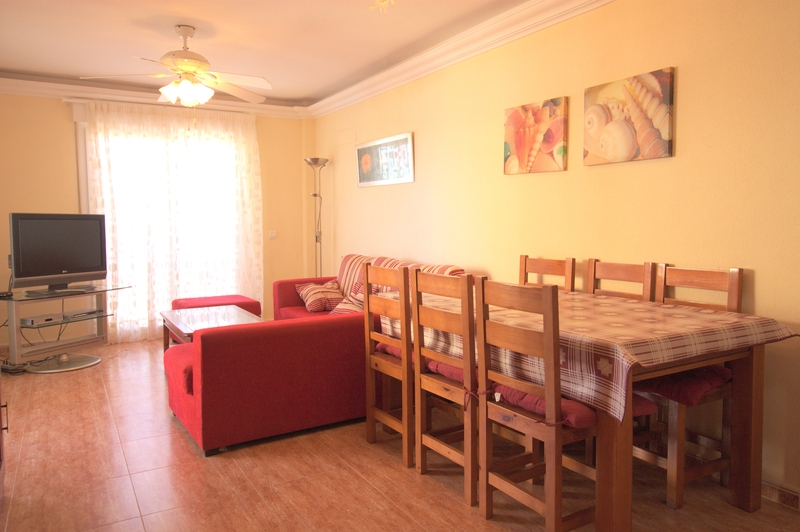 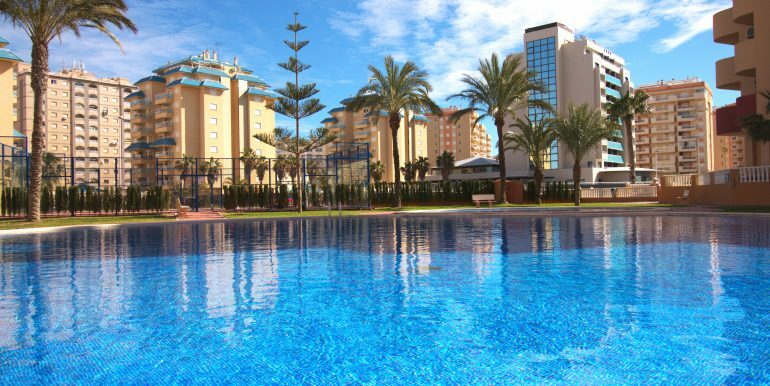 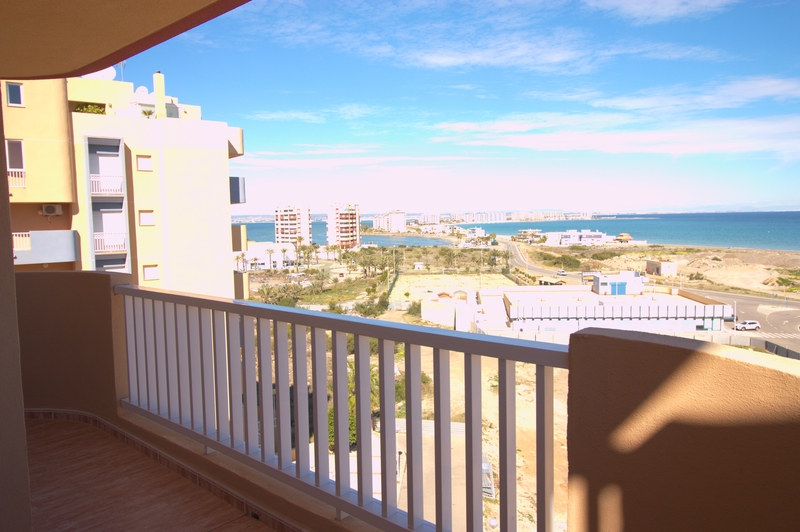 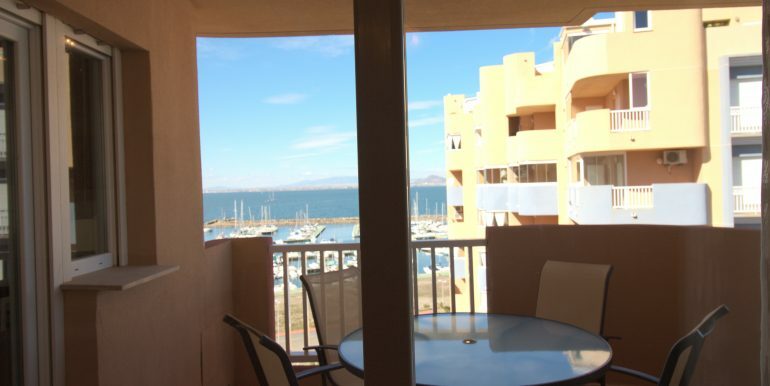 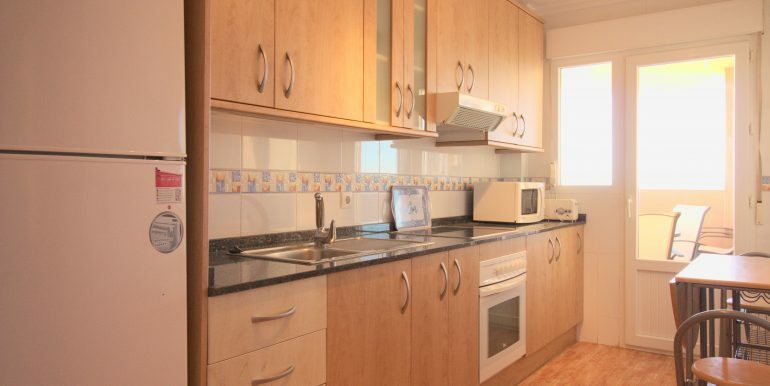 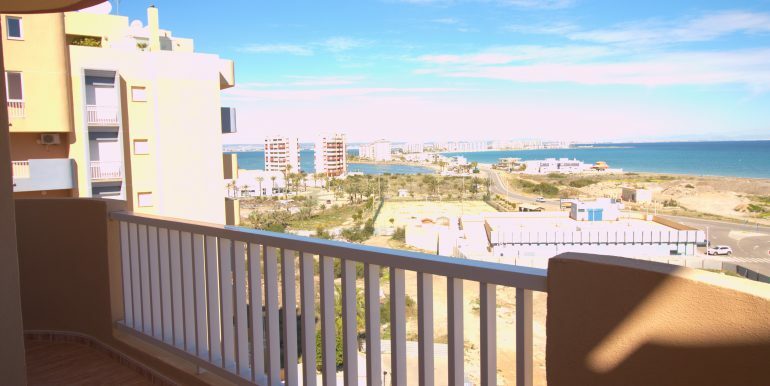 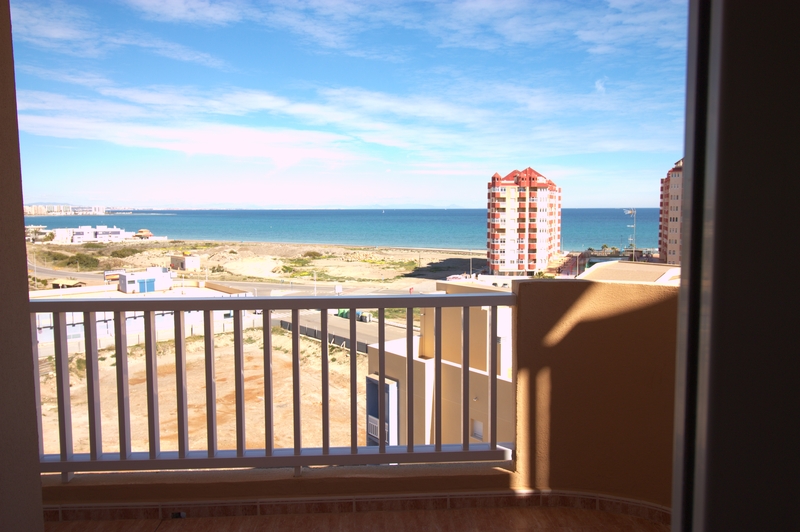 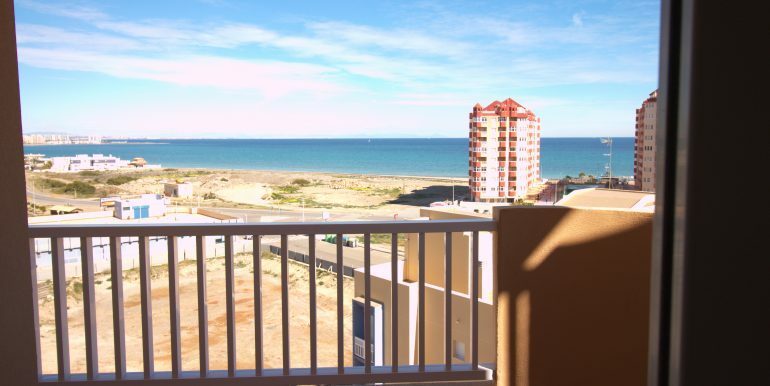 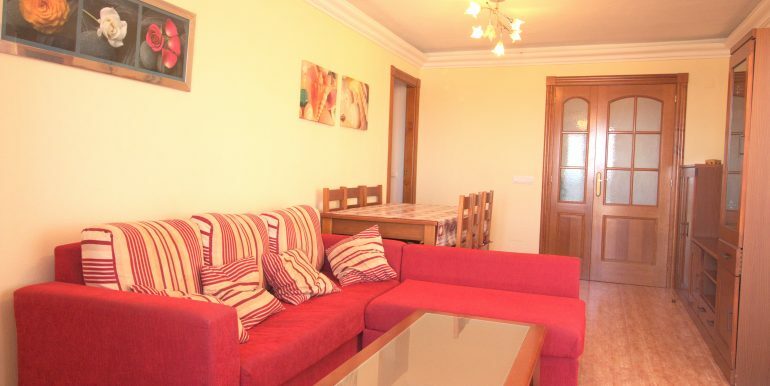 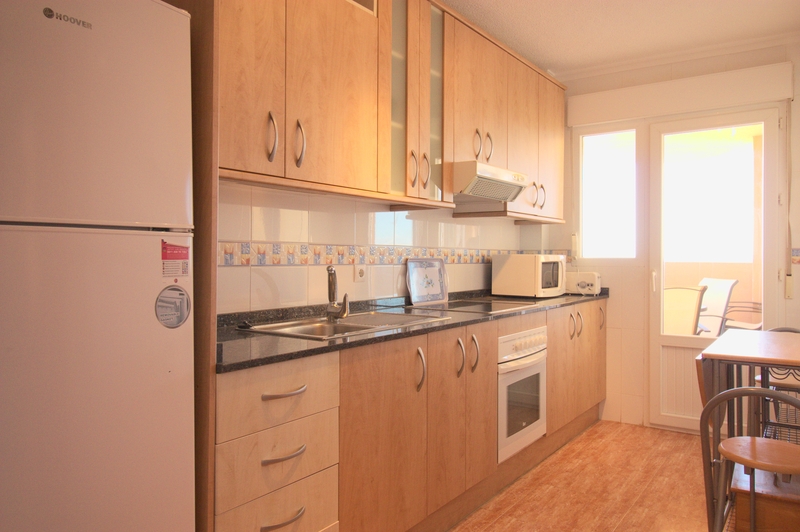 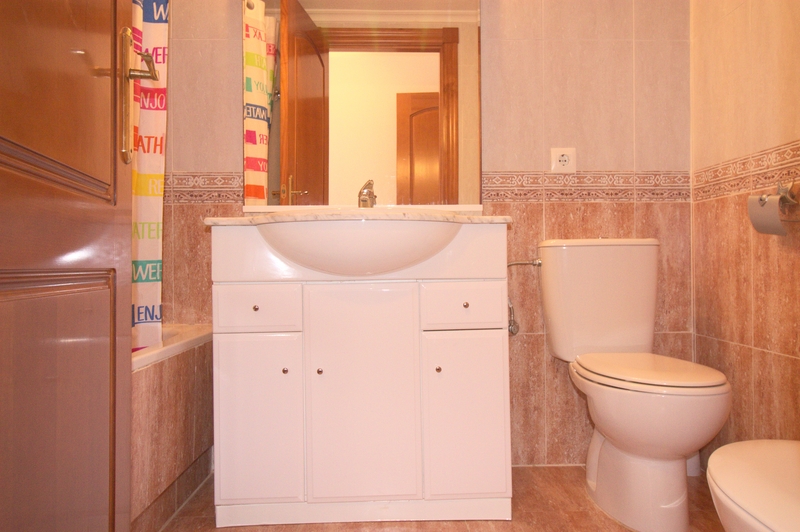 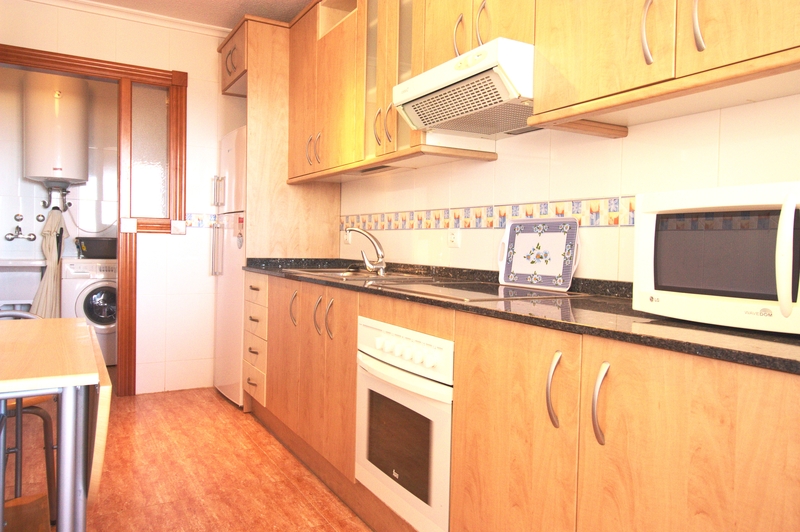 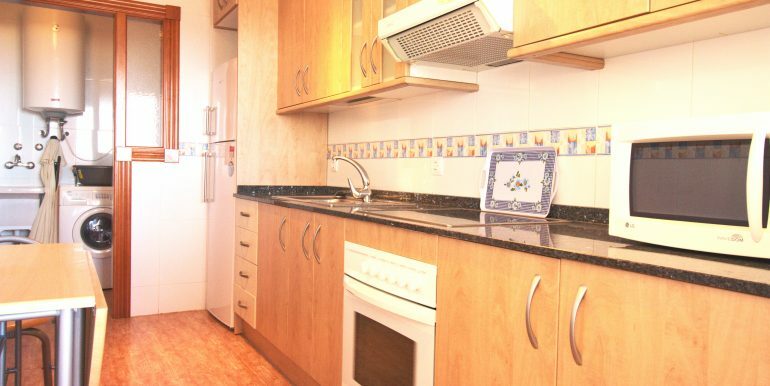 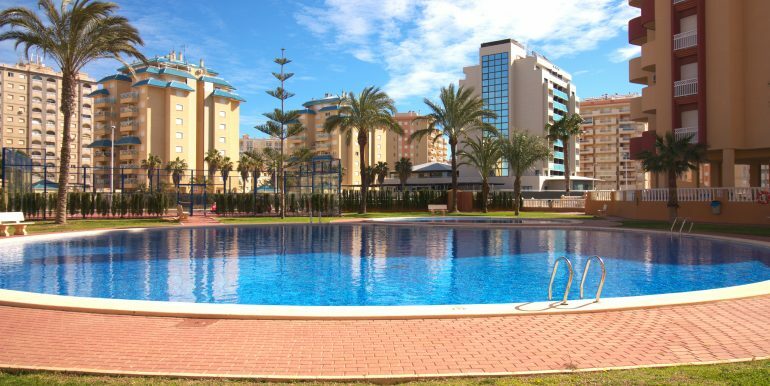 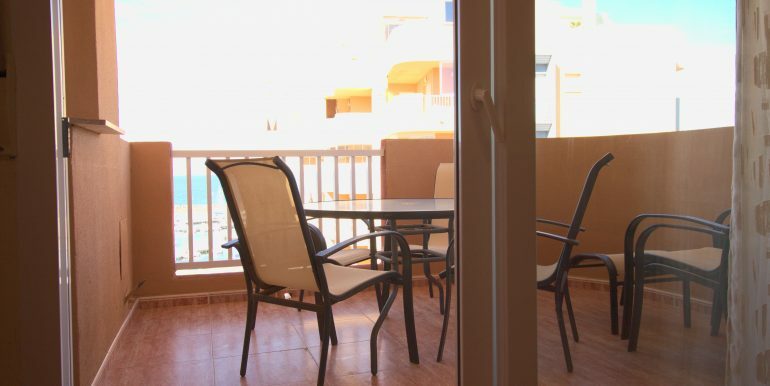 Frontline of the Mediterranean Sea Beautiful two bedroom apartment in Los Miradores del Puerto.